A Drupal intranet is a closed, internal system. The privacy sensitive content is only visible after logging in. But in a standard Drupal installation the login page of your intranet will be indexed by Google. 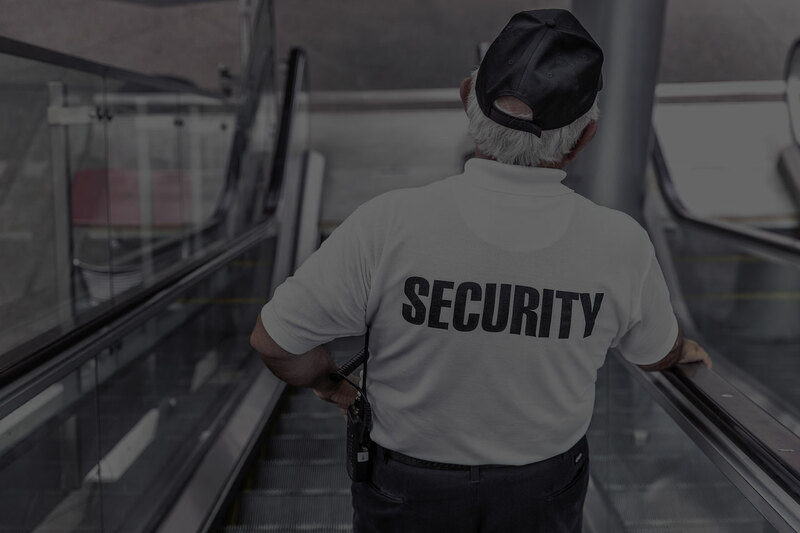 You would rather not see this happening, because even though people cannot log in you are still giving a large part of your security away. Namely: the location of your Drupal intranet. And Google is smart, very smart, and is only getting smarter; there is a big chance that your intranet will be found and thus seen when somebody is searching for the keywords ‘your company’ and ‘intranet’. This will enable people to find the login link of your intranet via Google. 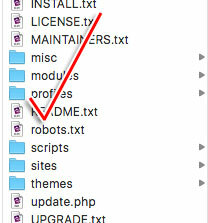 Install the module Robots.txt in your Drupal intranet.
!) Please note, this is a Drupal core hack and should be avoided. But in this case there is no other option. Document this carefully using a patch for future updates. Can your Drupal intranet already be found in Google? When your Drupal intranet is not registered yet, you will need to do this first via a short verification process. 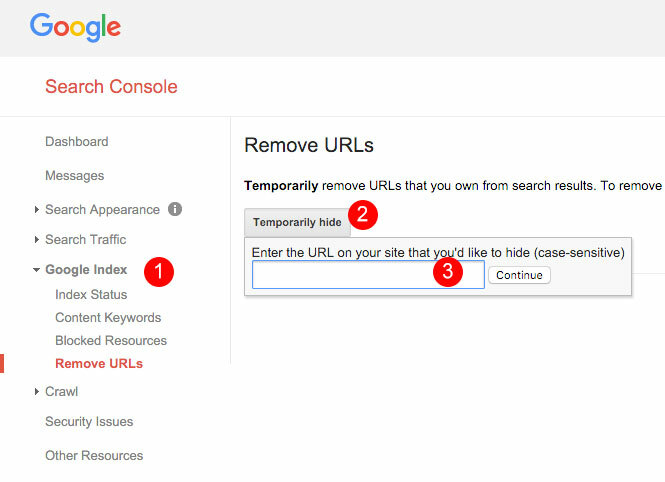 This process is starting with the registration in the search console. Go to ‘Google index’ -> ‘Remove URL’. Enter the URL of your Drupal intranet. This is temporary. If you want to remove it permanently you will need to do this via robot.txt and meta tags as described above. See this Google guide for more information. That’s it. Questions? Let me know! 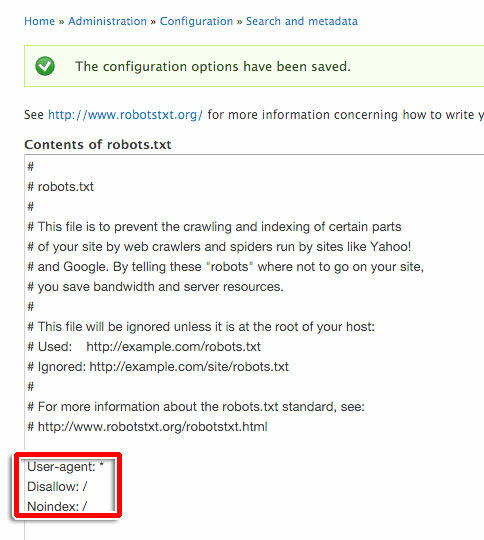 Find more info on robots.txt here.